Your website needs space on the internet. We offer professional, supported and secure website hosting on a private server in South Africa or Germany with 24/7 support. Make sure you choose a good neighborhood to host your site for best results. A digital marketing strategy is a lot more successful if we host our own clients websites and blogs via Hetzner SA. Our hosting packages offer a full range of support and services. make recommendations for improved website traffic and lead generation. With a comprehensive development environment under Linux, increased disk space and 100 or more email boxes, our Business Web Hosting packages are perfect for the growing business. During office hours please contact us and we will assist you with any hosting or email issues you may be battling with. After hours or if we are not available, Hertzner offers 24/7 hour backup support. 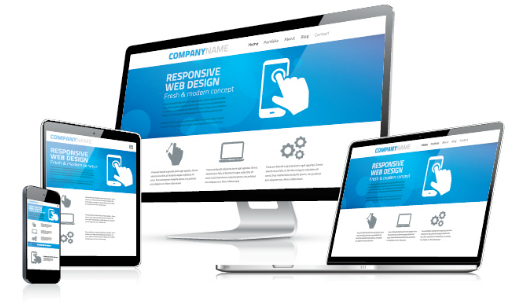 Our entry level option offers the usual features in email and disk space but does not allow a database – so it’s not an option for a WordPress Content managment System (CMS) website which make great landing pages and affordable websites. Most of our clients use this package if they are serious about their Digital Marketing Strategy. It offers the usual high traffic allowances, disk space and a database so perfect for WordPress websites (CMS) and eCommerce. We offer backup and security and if you site is hacked – we will re-design at no charge to you.